It is officially Fall here in North America! This is a big geographical area though, so depending where you are, the weather may be telling you a different story. The Fairmount Fibers team is confident that this post of the latest patterns in Manos del Uruguay yarns will get you in the mood for the cooler days that are sure to come. Before the Christmas catalogs fill up your mailbox, take a moment to give a closer look to the current publications on the newsstands (some of them are digital!). Interweave Crochet, Fall 2014 includes the Veronica Shawl by Dora Ohrenstein worked up in four skeins of Serena. Katie Startzman, author of the Knitted Slipper Book, shared her free pattern for Blanket Ankle Boots this month in which she combined a beautiful vintage piece of weaving with a felted boot made with Wool Clasica. 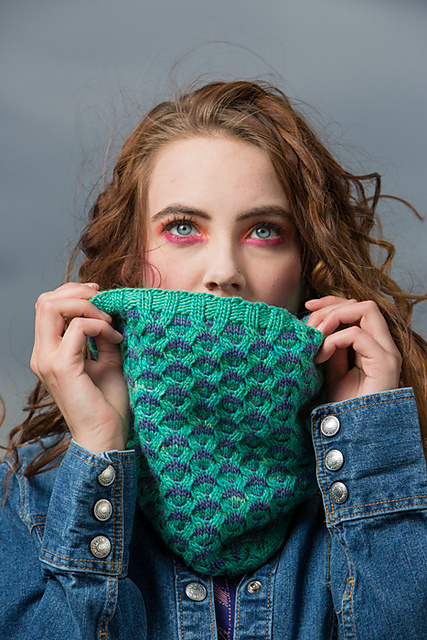 Currently up for pre-order is the Winter 2014 issue of knitscene, containing the Ravenna Cowl by Katya Frankel in Silk Blend. While we wait for the return of Downton Abbey, we would love to start the Lace-Leaf Pocket Cardigan from Interweave Knits' Unofficial Downton Abbey Knits, in Silk Blend. Mercedes Tarasovich-Clark's new book, Brioche Chic, includes the Diamond-Pane Camisole in Serena; look for it on shelves in October! Ravelry is a pattern publication platform in its own right! We love when we spot a new design in our Ravelry group, or in the "Recently Published" patterns search. 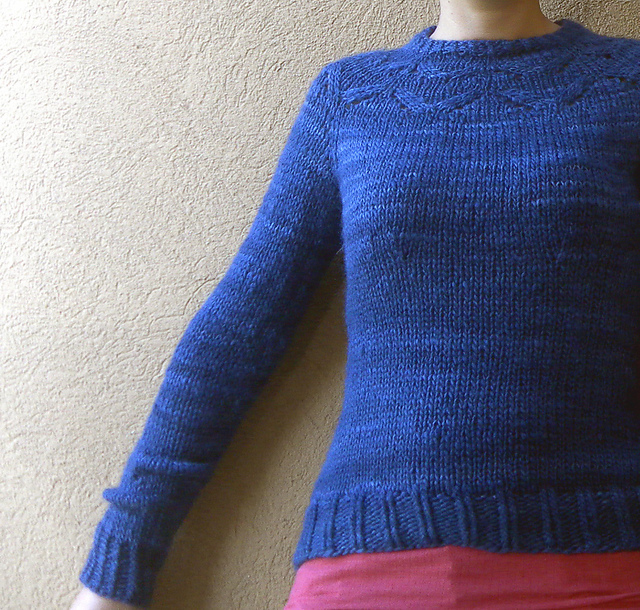 Here are Beorn's Bees, by Sarah Jo Burch in Fino and Ela Torrente's Around Midnight in Wool Clasica. What are you working on? Share your projects with us on Instagram or on Facebook!